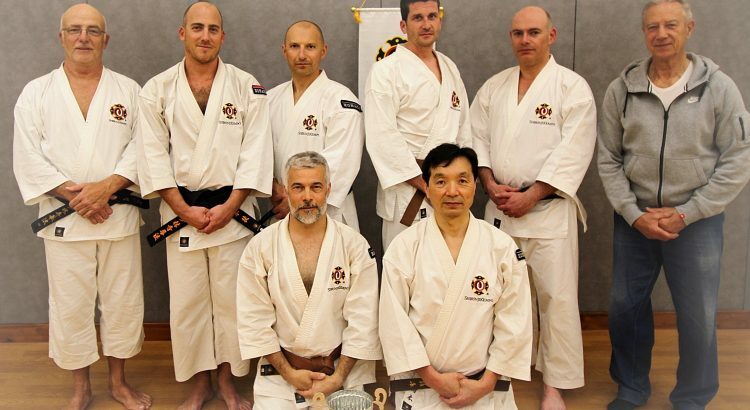 Shorinji Kempo is a martial art that is based on self-defense as well as respecting others. It has close to 500 techniques, which one can assemble like lego, and there is only one goal: to never lose. Based on intention and attention, this discipline favors rhythm to speed: with movements which resemble karate, aikido and kung-fu. 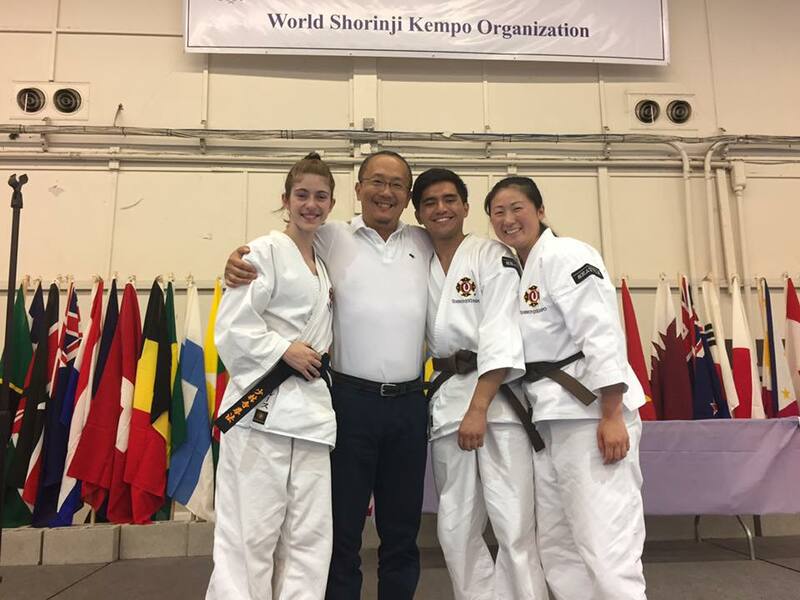 Shorinji Kempo is all about self-defense and well-being. Technically, this martial art is applied using natural offences like percussion, pressure, imbalance, projection, but above all, a good knowledge of the human body’s weak points. First the technique is learned, completely, and then athletes learn to mix and assemble. There are so many techniques, so many possibilities, so many ways of having fun. It’s a complete discipline: they hit, they throw, they engage, they breathe, they reflect on what they’ve done. It’s both practical and technical. Everything is rooted in respect. If someone traps you in the street, the athlete has the choice of whether to engage or not, or cause more injury. Everything is a question of dosage. And to reiterate, it’s not about brutality, pure and simple, it’s about reflection, precision. They only hurt someone when it’s necessary. 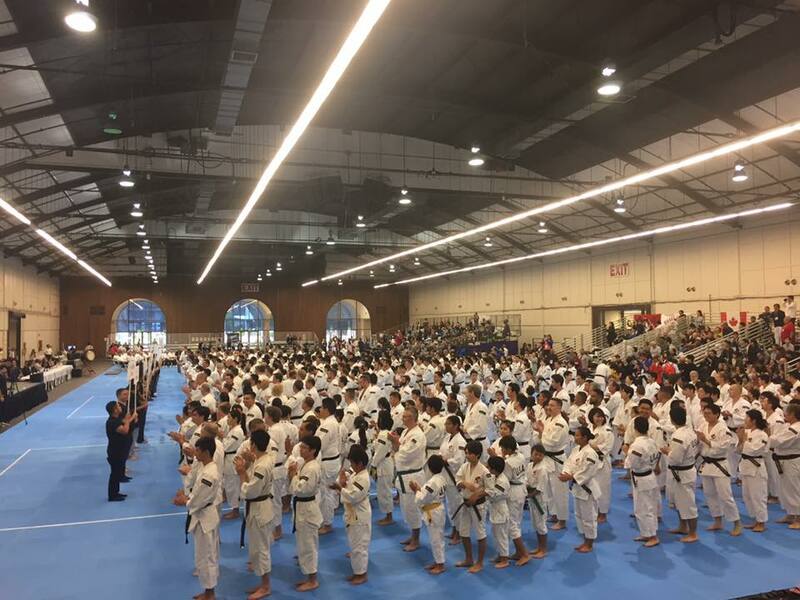 This year two Monegasque duos, Stéphane Gastaldy and Junichi Muraki; Jerome Giusti and Thierry Patucca, took a part in Taikai World Championships in San Mateo, United States. They presented a routine of attack and show techniques. After a final training session in the Saint Antoine space, the Monegasques headed to the United States for the World Championships, which was more special this year since the discipline celebrated its 70th anniversary.